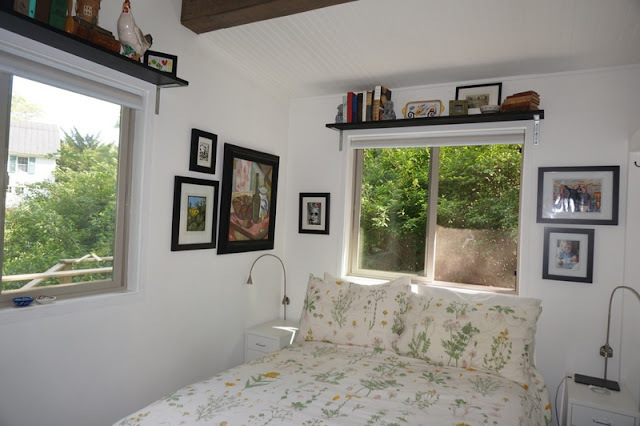 After realizing their 3,500 sq ft home was draining most of their finances, a couple decided to make a big change and go tiny. 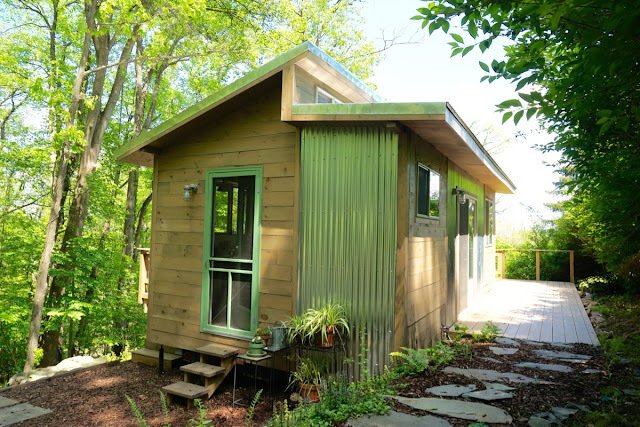 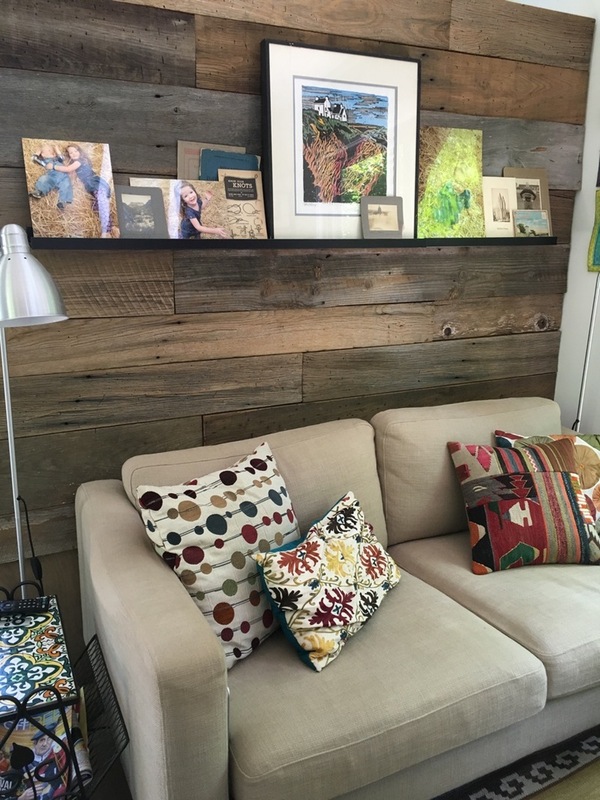 Together they designed an eco-friendly tiny house and built it on a friend’s property in Round Hill, Virginia. 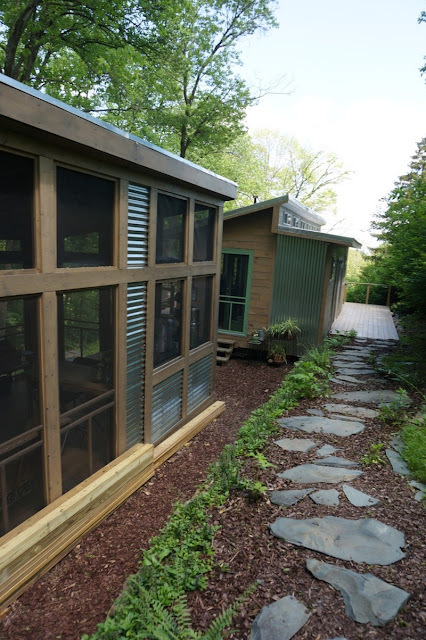 The 250 sq ft home has a great view of the Blue Ridge Mountains, and encourages its owners to get out more. The home is powered by a number of energy-efficient means. About 80% of the home is solar powered, heat is provided using a clean wood-burning stove, and food is prepared using an alcohol-burning stove. 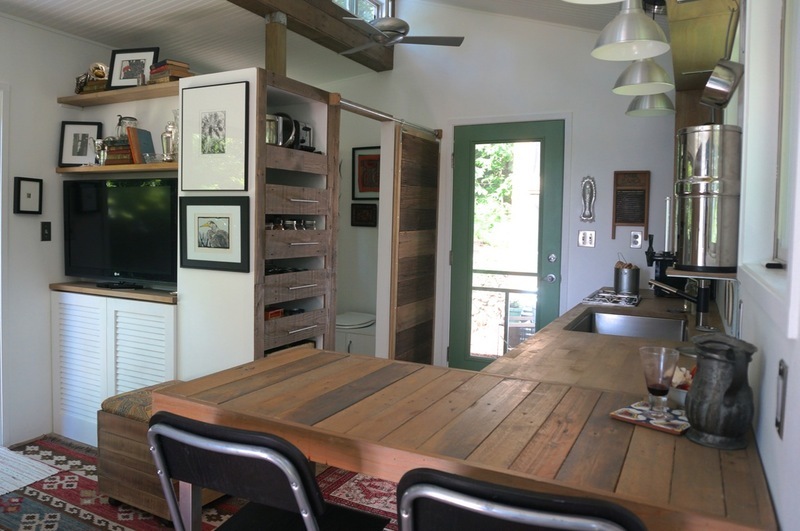 You can visit their blog, Simply Enough, here to follow along on their tiny adventures!